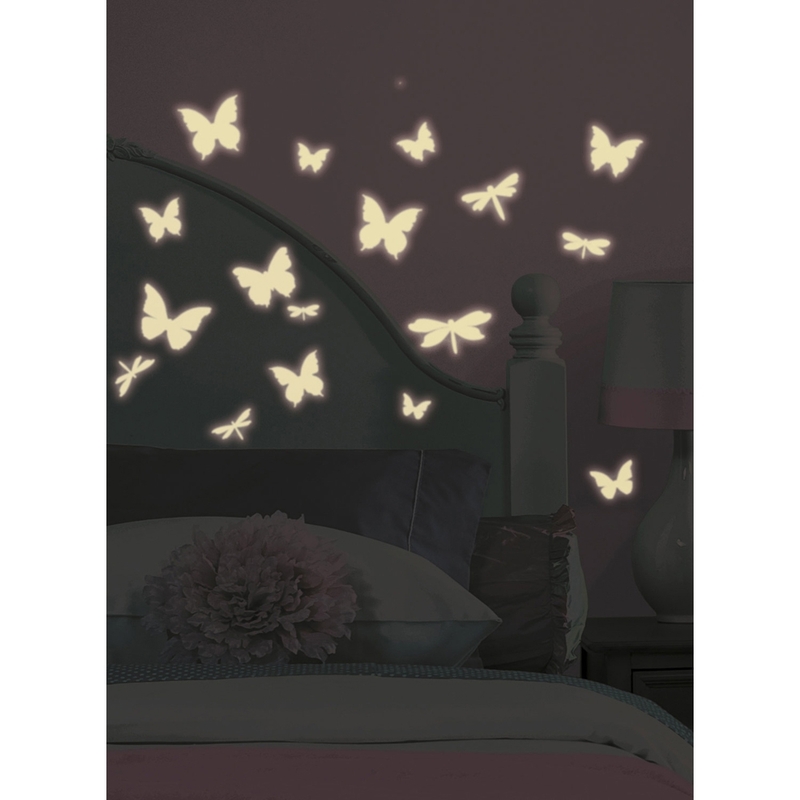 Please browse our selection of wall stickers for girls bedrooms all available from stock. 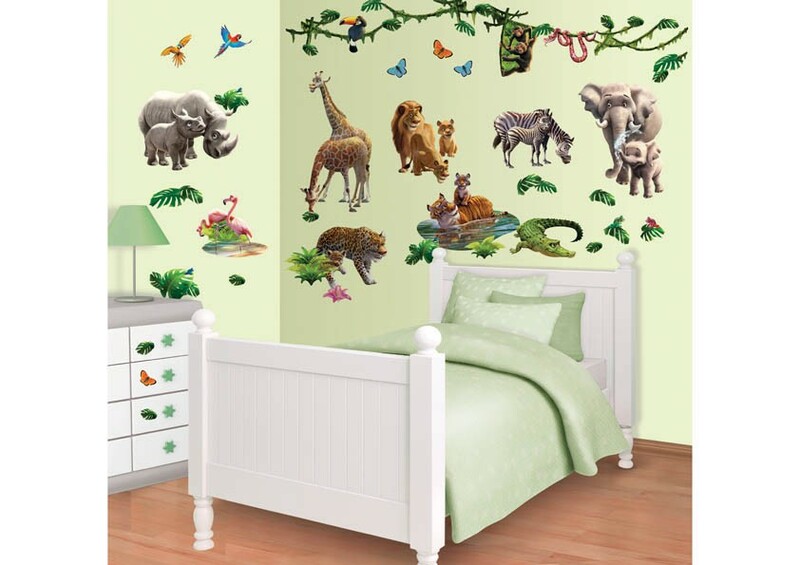 23 wall stickers and 10 3D sticker elements. 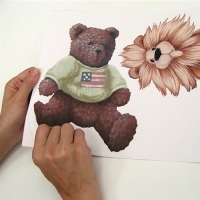 A lovely pack of removable / repositionable stickers that will look great in any childs bedroom. 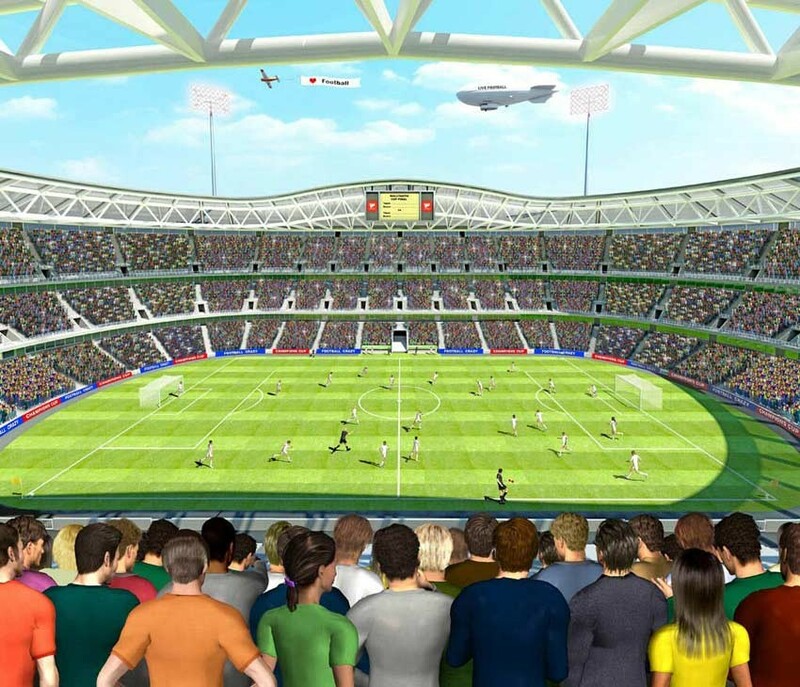 They can be used on walls of on furniture, infact on any smooth flat surface. They really do look very good above a dado rail or shelf or something similar. Create an imaginary sky in your childs bedroom, Clouds have become very popular in childrens bedroom decor. Stick where you like to create a wonderful sky scene. Cloud stickers work great on walls but why not place them on a blue ceiling as well to create a genuine trompe l'oeil sky effect. It's like living outside! 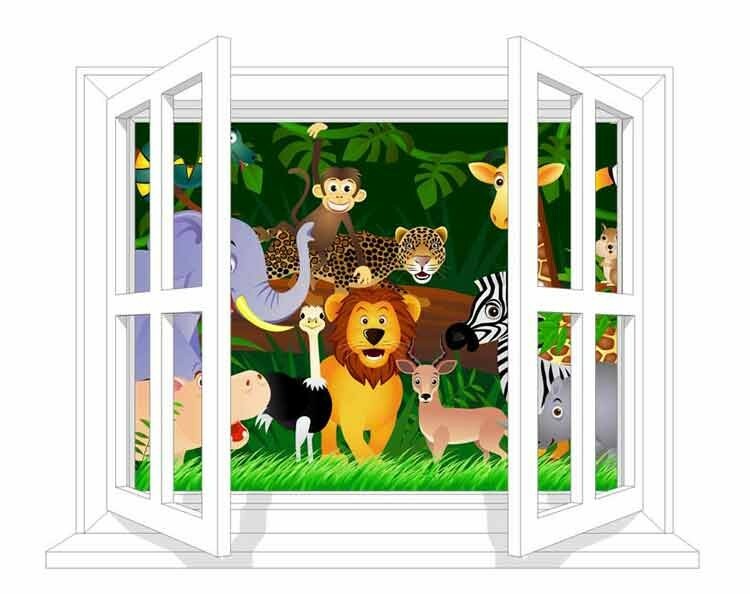 This range of wall stickers are both Repositionable & Removable with no sticky residue. Decorate a room in seconds. Easy to hang and easy to remove. Splish splash, I was taking a bath! Our sweet fluffy duckies are all decked out for some fun in the tub. Comes with several ducks, big and small, as well as tons of light and airy bubbles. Decorate your bathroom in seconds! 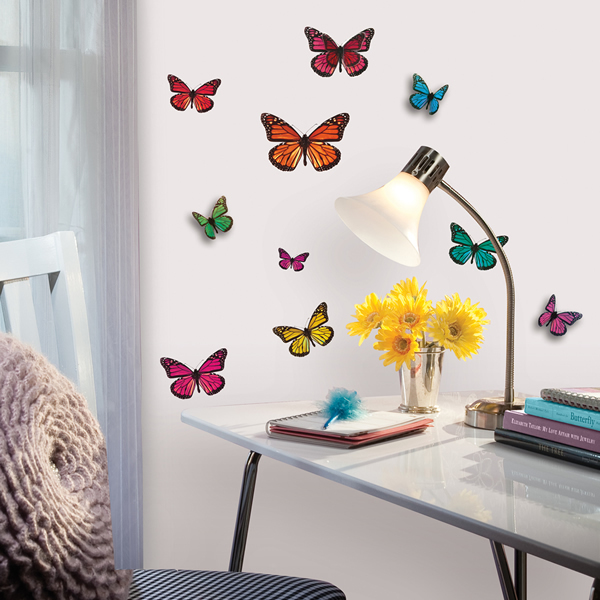 These wall stickers work on painted walls, tiles, and any smooth surface. They're sure to put a big smile on the face of anyone who sees them! 29 Self adhesive Stickers included. The ultimate trendy decoration for any nursery or kids room. 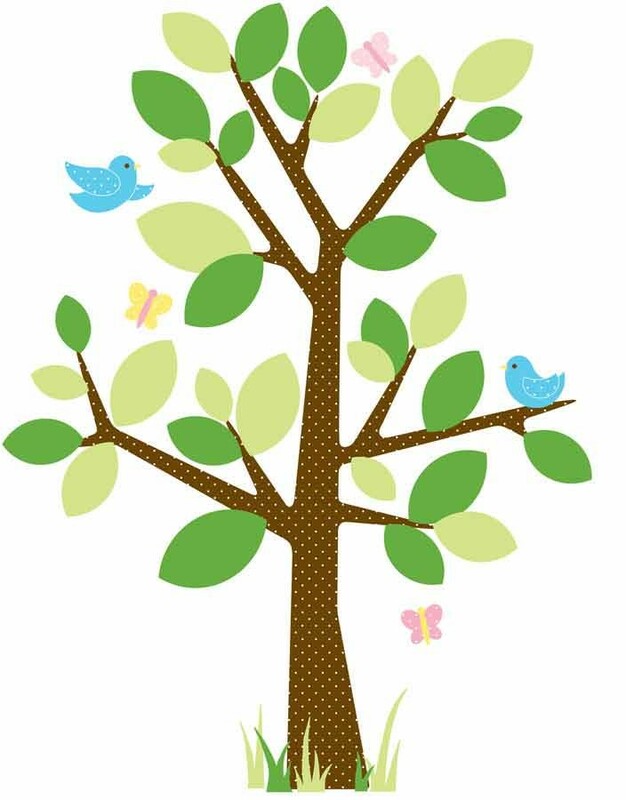 This tree decal features stylish leaves, birds, and butterflies, with patterned leaves and light colors. Because RoomMates remove and reposition easily, you can try many variations until you've grown the tree of your dreams. An easy way to give any room a sweet, earthy touch.